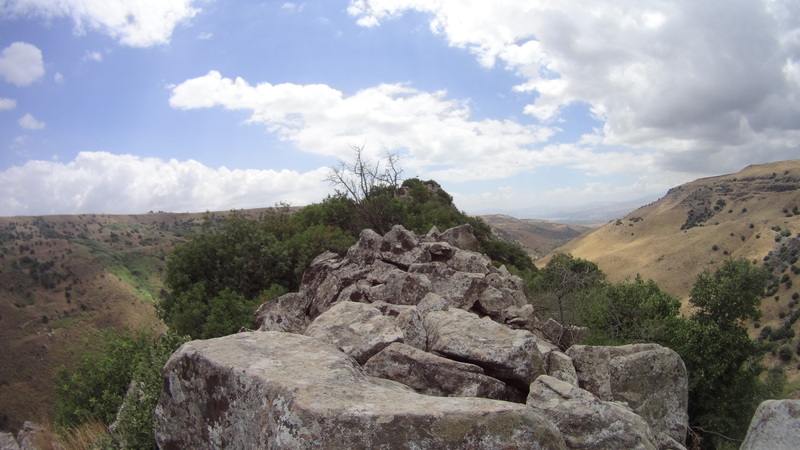 We took a day trip to the site of Gamla near the Sea of Galilee and it was one of the most exciting hikes I have been on. 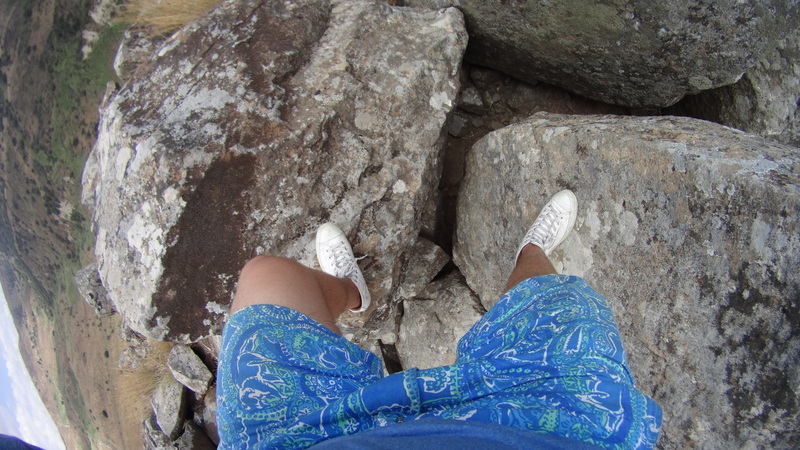 Prior to actually getting to the city, we had to hike for about 30 minutes down a rock face that had “steps” embedded in it. The entire hike down to the city was amazing because we could see the city implanted at the top of a smaller hill perfectly in the middle of a valley with steep mountains on both sides. We made sure to stop at the base of the city to discuss why the site’s location was important to the short success it had against a Roman siege. 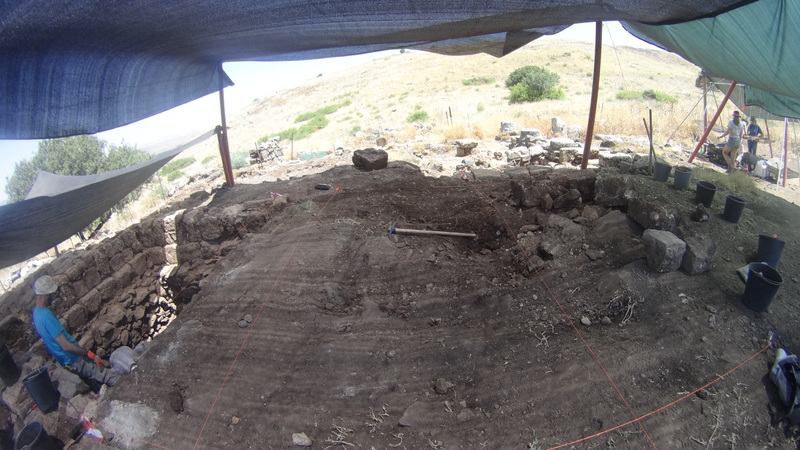 The site itself was interesting because it has the earliest example of a synagogue in Israel. The synagogue was destroyed, but the layout of the floor plan and presence of the tumbled pillars and walls were enough evidence to designate it as a synagogue. The trip ended with the difficult, but enjoyable hike back up the mountain from the city and back to the car. It was a difficult climb, but the view the entire way was breathtaking. Our original square named J22 was closed out after the enjoyable process of taking final pictures, and we were placed directly next to the Directors’ square and given the name L21. Prior to actually digging, the “contaminated” and loose soil had to be removed from the surface and discarded. This was a difficult process for myself because there was a tremendous amount of wall tumble in this area and I really experienced the Omrit Workout when I had to haul away the massive limestone and basalt stones. We will not be able to dig very deep in this square because we only have a few days of digging left, but I’m sure that with some Johnnie power we can get some serious work done.